Here is the perfect wooden picture frame. Driftwood, with its distressed coloring and the firmness of its texture, makes a wonderful wood for the creation of frames that will become part of your furniture. Suitable for any setting, it particularly emphasizes a rustic touch to bring out the beauty of whatever picture you choose to insert. 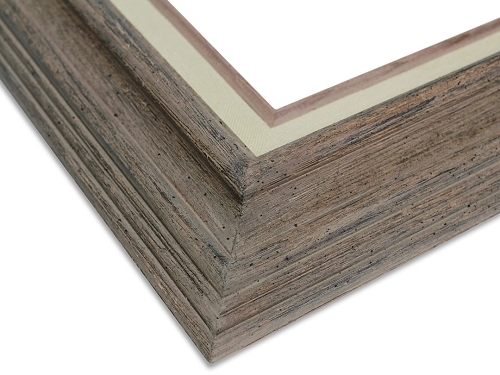 This gray hand worked frame makes it stand out no matter where it is displayed.The warm surrounding insert gives any photo or art painting a special inner frame that only serves to bring out its beauty. 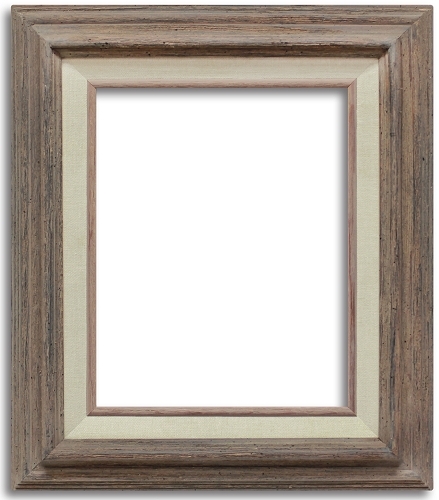 This frame is especially perfect for a cabin at the beach or in the country. 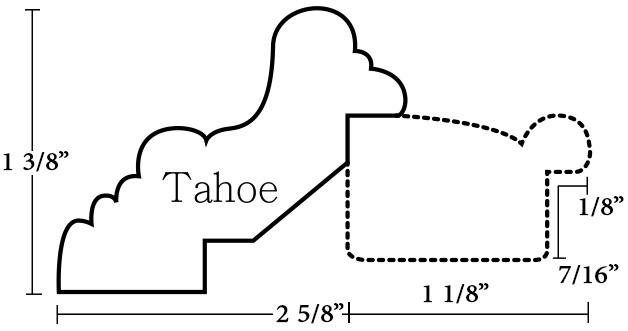 Its rustic, yet carefully prepared surface will always remain beautiful and ageless.